When we think of Africa, we think of endless dessert and savannah, exotic animals like giraffes and elephants, lions and zebras. More and more people decide to spend their holidays on this magnificent continent and to go on safari tours to see the unspoilt nature with all its beautiful creatures with their own eyes. It's a once in a lifetime experience and now you can create your own little Africa right in your own home with our great Africa wall stickers! 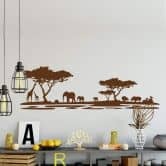 Elephants, giraffes, rhinos and wild cats give this atmospheric Africa wall sticker a great look. The animals are standing next to rocks and acacia trees, which are typical for the African savannah. 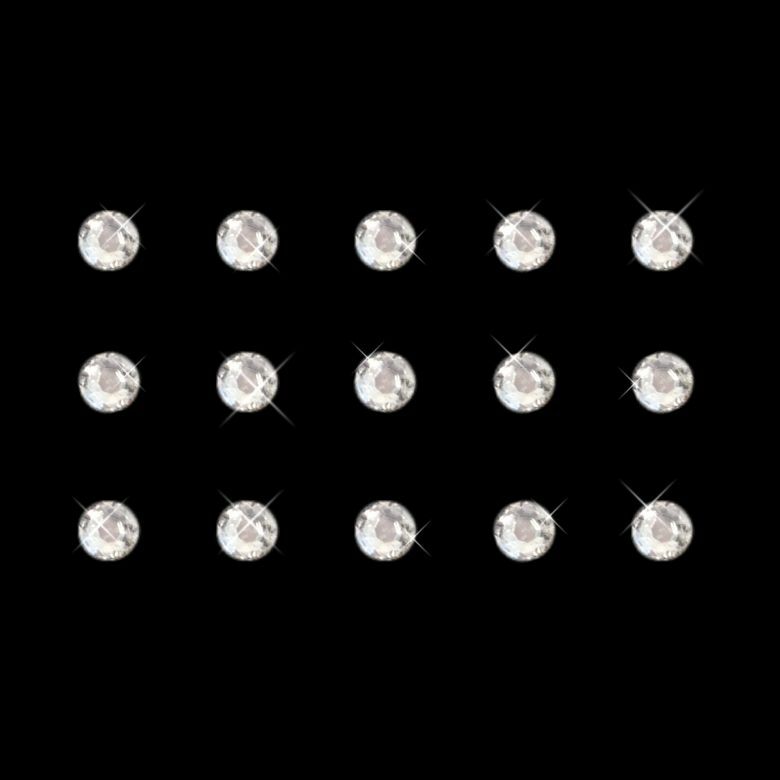 The wall sticker is ideal if you want to give your African themed living room that special something, but it's just as perfect for a romantic ambience in your bedroom! 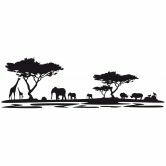 Our selection of Africa wall stickers is available in a large range of sizes and colours to meet your needs! 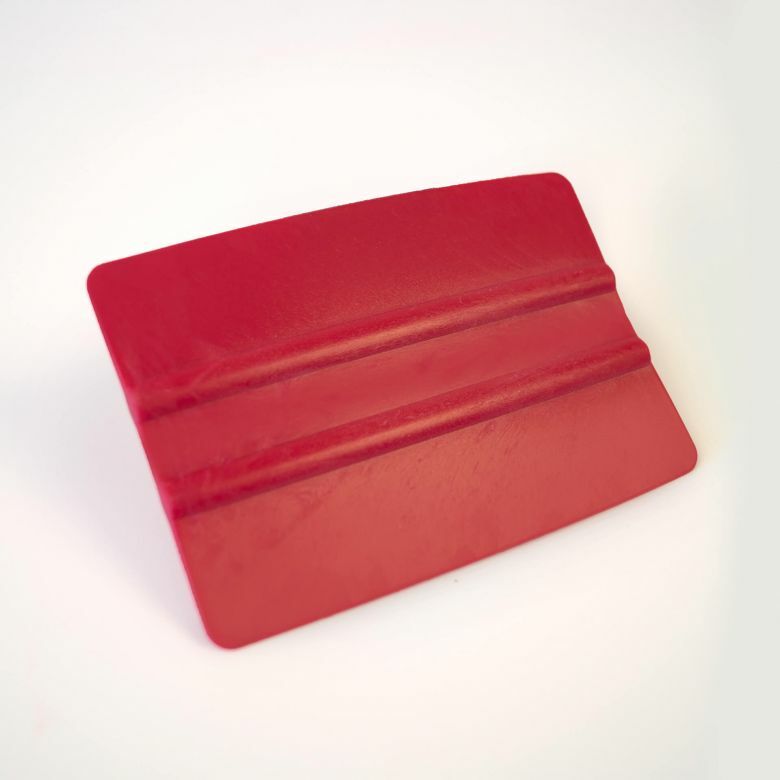 They can be applied to many surfaces, like mirrors, walls, doors of furniture!